We are delighted to announce that Connect Packaging has rebranded and will be now part of CBS Packaging. 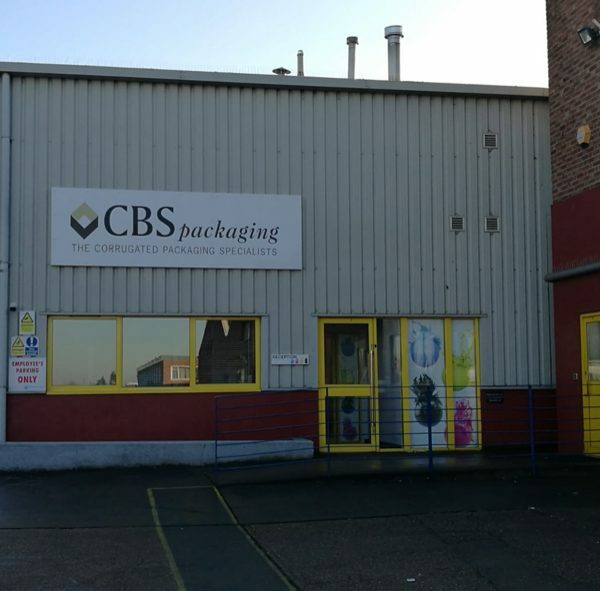 CBS Packaging established in 1996 by 5 brothers, purchased Essex based Connect Packaging in 2013 to expand its growth in the UK corrugated packaging industry. Now in 2019 to further increase the progress of the company we have decided to merge Connect into the flagship CBS Packaging brand. This allows both companies to leverage both the integrated capabilities of both plants, and further build upon the £25m in sales turnover, whilst keeping up the pristine standard in service and quality we offer to our customers. With the combined effort from both West Bromwich & Essex plants we will be able to provide a first class service to the corrugated packaging industry. This combined with continued investment into our manufacturing abilities we will be able to keep up the growing presence of CBS Packaging further.